In this Olympic event episode, Chops, Craig W.K. and the Glitch are joined by Deadite from the GameZilla Podcast. 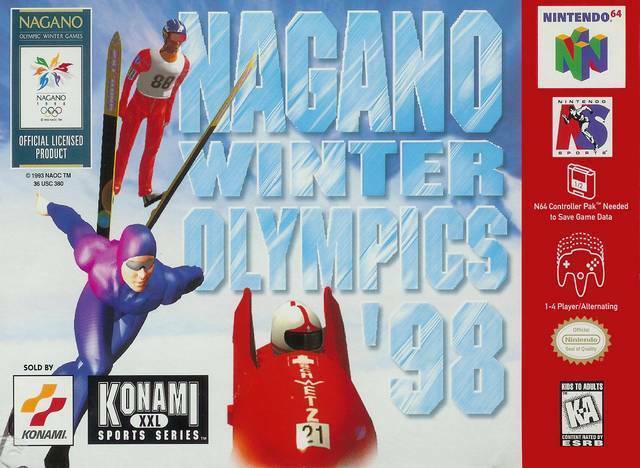 Due to a lost bet, the Legend of Retro team is subjected to Nagano Winter Olympics 98’ and a retro relapse chosen by Deadite. Listen to their pain and punishment as well as this weeks round of the Intro Music Bracket.